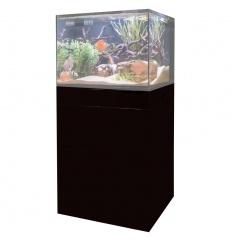 These cabinets are designed for the C-VUE line of all-in-one aquariums. Available in matte black. Each cabinet features full access doors and an adjustable shelf. Convenient top and bottom rear ventilation and pass-through-openings allow for easy cable, plumbing, and equipment routing. 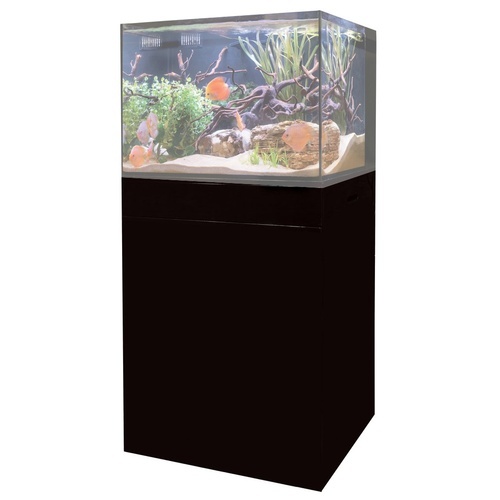 All stands are 36" in height and sized to match their respective aquariums.